custom frames for bike lovers in all four corners of the world, and from all walks of life. 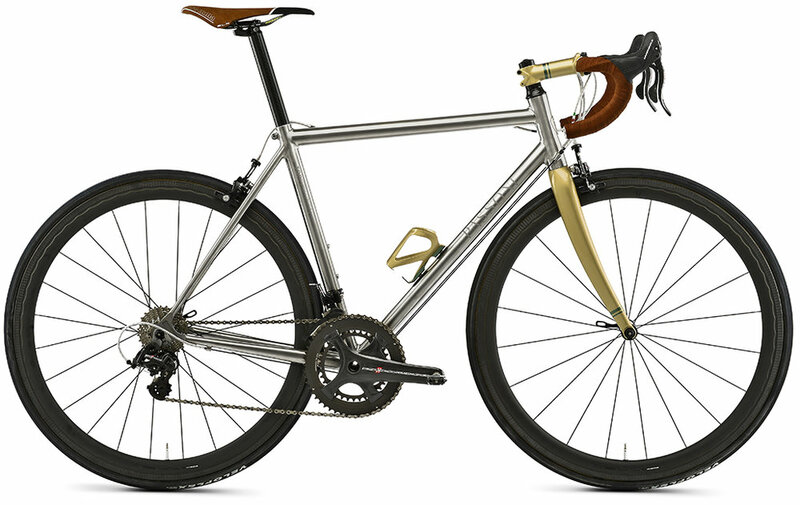 All of their customers share an unbridled love of bikes with exacting standards of quality. it leaves their state-of-the-art, Milan-based atelier. Their passion is to build your dream bike from the world's finest materials. Their commitmentis to build thoroughbread machines, fit for the pro-peloton. TOP GENESIS - The original Passoni frame. A bike which delivers beauty and comfort combined with traditional geometry. TOP EVOLUTION - Classic / sport design, adapted for any situation, granfondo and alps ride. TOP FORCE (DISC) - Light, stiff and quick. A frame developed for the most demanding and technical and faster races. With oversize downtube and increased steering tube for absolute steering precision. FIDIA - Carbon and titanium filament are weaved together to create a new carbon fabric structure. Elegant lines and high technology. Light, with a high performance. XXTI (DISC) - The tradition of titanium and the technology of carbon. It's the joins of these two materials to create a unique frame for its elegance and originality. 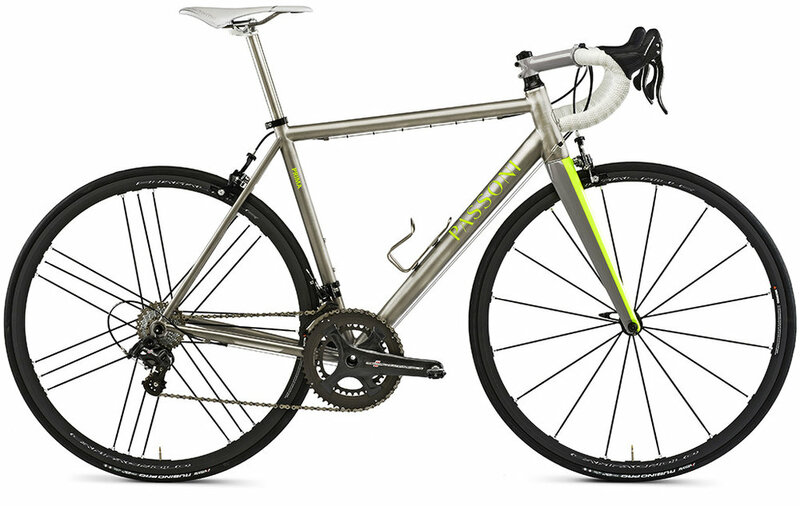 LIGHTSTEEL - The heavy duty frame in stainless steel. Weather resistant. Shaped tubes, for a frame featuring high-resistance and rigidity. More agile, more sloping, more responsive. NERO XL - The frame in banded carbon for racing. Rigid, light and with a high performance, very suitable for competitors who want to be distinguished. 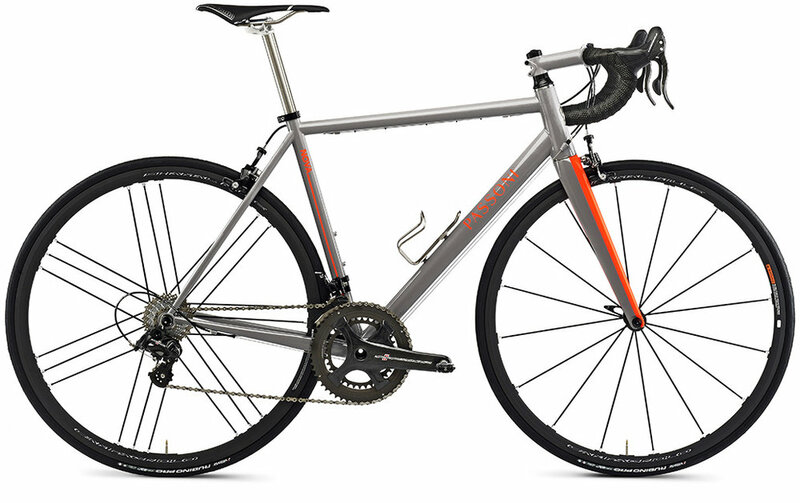 PRIMA - Prima means first in Italian and is the first titanium standard size frame in our collection. A remake of Prima of '80, this frame comes in five sizes and is immediately ready to ride. NOVA - Nova, it means 'New' in many languages and dialects. Our new step-in handmade bikes made by steel. A mix of stiffness and comfort. TP29 - Fighting with a glorious spirit, looking for freedom. 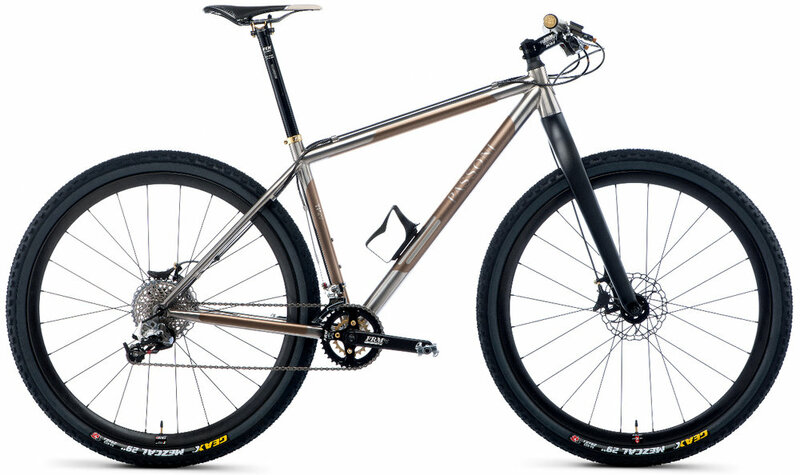 Technology, frame studies and Italian tradition of Passoni's titanium in off-road version. Available for 26", 27,5" and 29" wheelset. CICLOPRATO - Disc brakes and electronics combined with titanium to ensure Cicloprato the best performance with maximum efficiency, functionality and aesthetics. 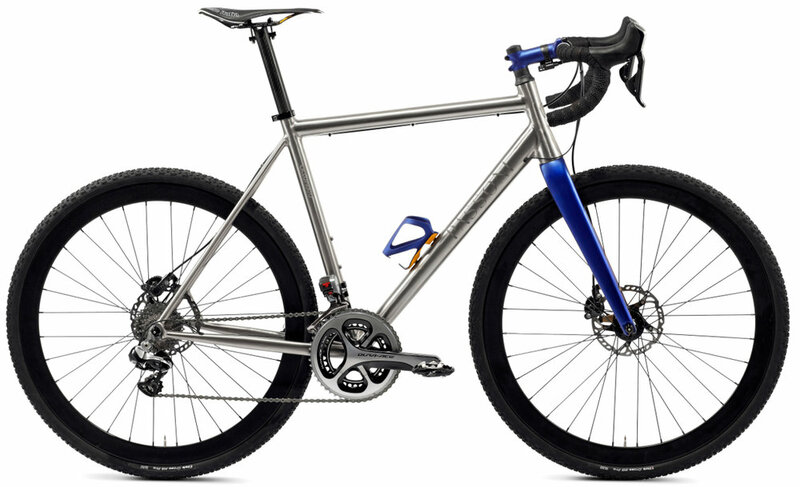 SINGLE SPEED - Dynamic, free, minimal-looking titanium frame, reduced to the essentials. 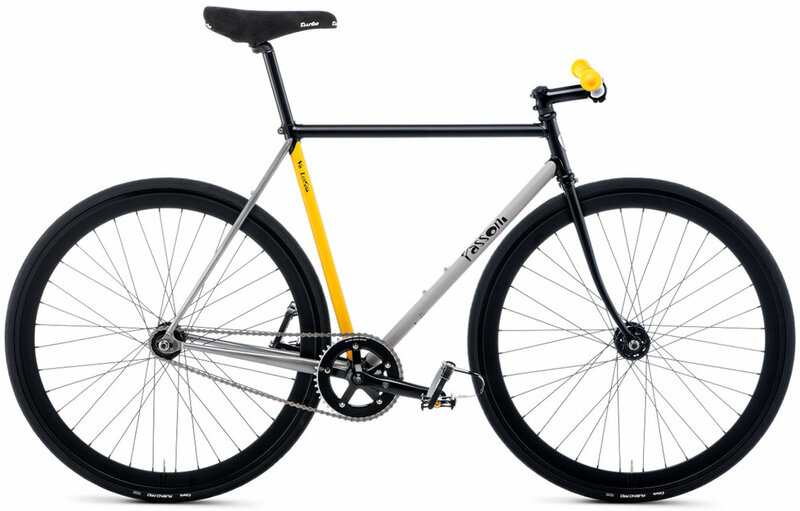 VA LENTINA - Dynamic, free, minimal-looking steel frame, reduced to the essentials.